Quality and consistent early learning experiences from birth through kindergarten are critical to children's ability to be ready to succeed. Research indicates that the achievement gap begins before children enter kindergarten. Therefore, school readiness is paramount to building children’s social and emotional development and academic success before they transition into kindergarten. Experiences that have been shown to predict school readiness include: early exposure to community and social activities that parents or primary caregivers share with children, time spent reading and talking to a child, singing and telling stories, and participating in a quality pre-kindergarten program such as preschool, child care or a Summer Pre-K program. The First 5 Alameda County Summer Pre-K program (SPK) is a five-to-six week program for children with no prior preschool or licensed childcare experience. The program is offered in 6 Alameda County school districts: Castro Valley, Fremont, Hayward, Livermore, Oakland, and San Leandro. 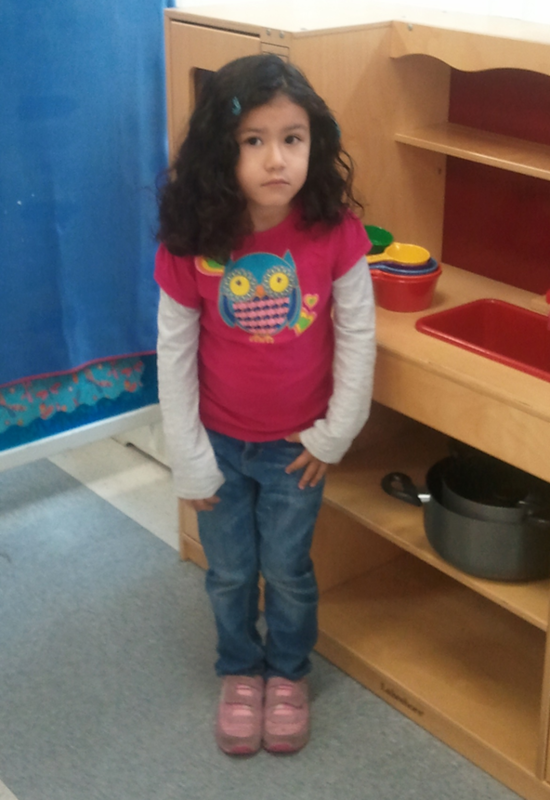 Read here one happy mom's appreciation for First 5's Summer Pre-K Program helping her daughter get ready for Kindergarten! The SPK program is designed to provide children with an opportunity to learn in a developmentally appropriate classroom environment and expose them to social experiences and develop various skills necessary for success in kindergarten. Parents and children are introduced to the school setting, easing the transition to kindergarten. Parent workshops are also provided through this program, as are child developmental screenings if a teacher or parent sees a need for them. 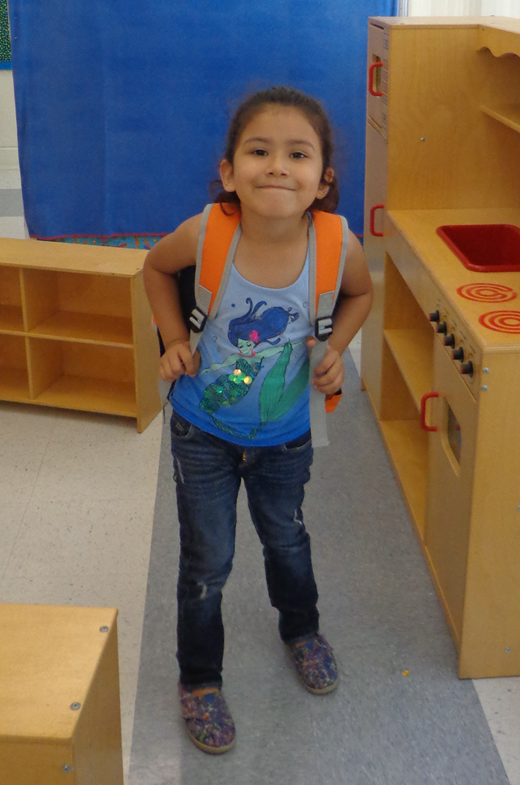 Every child who participates in F5AC’s SPK program also receives a school backpack filled with essential school supplies necessary upon entering kindergarten. 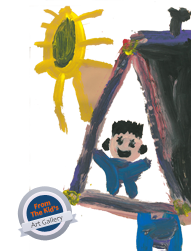 To find out more information about an SPK program in your neighborhood, click here: Summer Pre-K Directory. The Kindergarten Registration Information and Outreach Project includes information for providers and parents to help ease and clarify the process and requirements to register children for Kindergarten throughout Alameda County. For detailed information on registration and Kindergarten readiness, click on the Kindergarten Registration Brochure links below. If your child does not meet the Kindergarten age requirements indicated above, he or she may qualify for a Transitional Kindergarten program. Transitional Kindergarten provides children with a year of early education prior to entering Kindergarten. Parents can contact their local school for specific requirements and availability. To obtain district-specific information about Kindergarten registration, visit the School District websites. For more information, contact Virve Hernandez, Administrative Associate at 510-227-6944.